Spread the virtual world's gates with GameX! 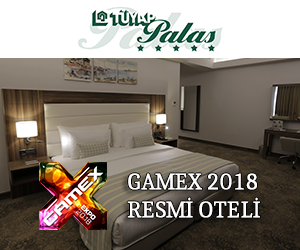 GameX follows closely all improvements about gaming industry and it makes you meet with innovations of the age and developing technology. VR (Virtual Reality), one of the most interested technological game device of last few years. In GameX International Digital Game and Entertainment Exhibition, you will get some chance for trying newest VR technologies and you will be touching the future of the game world.